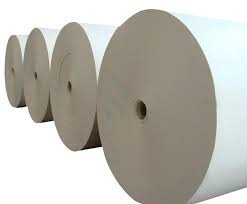 The oxidized starch supplied by us is used in paper manufacturing industry. 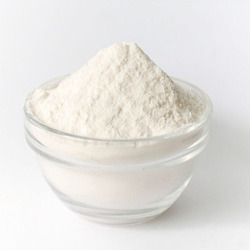 We have a trusted vendor base that supplies us with good quality oxidized starch enabling us to provide our clients with best quality products. KarOstarch-M (oxidised starch) is a specialty starch that imparts great binding in paper sizing. We are a reputed name in the industry, devoted towards offering the best quality Oxidized Starch. Available Packaging Size: HDPE / PP Bag / Multiply Paper Bag / Paper & PP Combined Bag and Jumbo Bag (PP). Shelf Life: Six Months From The Date Of Packing. Vijilox-50 is a partially oxidized starch with moderate level of oxidation used for surface sizing of all grade paper/board. However, vijilox-50 imparts all internal as well as surface properties of paper/board. For best results of this product, the range may be specified from 5% to 14% solids throughout cooking on paper/ board respectively and/or as per requirement. Specification, range from 15 cps to 350 cps.